Wikipedia, the online encyclopedia, is one of the internet’s crowning jewels. For many, it represents everything that is good about the internet – open, transparent, democratic, and above all an unparalleled educational resource. Unlike most of the internet, Wikipedia is relatively free from what many believe to be the malign influence of marketing. In theory, this should make it next to useless from the point of view of a business looking to market their brands or products, but the reality is that no business owner can afford to ignore the opportunities – and the potential pitfalls – that Wikipedia presents. Is Wikipedia a Marketing Opportunity? The utopian ethos of Wikipedia – enforced by strict written rules and a huge community of users keen to uphold them – means that, on the whole, it isn’t a good idea to think of Wikipedia as a marketing avenue. However, if your company or industry is the subject of a Wikipedia entry, you will most likely be aware of ways in which the content might be lacking, and actively looking for ways in which you can remedy this situation. In general, Wikipedia likes the people who produce its entries to be wholly independent of the subjects of its articles. However, this isn’t a hard-and-fast rule, and in reality much of the non-historical content on Wikpedia has had at least some input from the people or organizations that are described in its pages. Rather than forbidding edits that advance the goals of these parties, it allows these on the condition that these edits also advance – and prioritize – Wikipedia’s own stated goals. The aim of this series is to help you achieve both of these aims. Wikipedia is the most popular research website on the internet, and is often described as being the “free encyclopedia that anyone can edit.” Although it’s a hugely valuable resource, like all democracies it is essentially imperfect. 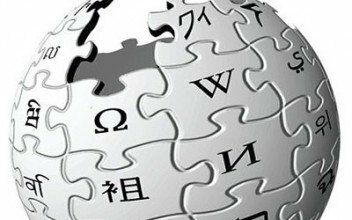 In order to become a valued participant in the Wikipedia project, you need to have a keen awareness of how it thinks of itself, and be sensitive to these aims. Thankfully, Wikipedia is completely open about this, and provides an internal explanation of its purpose that can be very helpful in guiding you as to how to approach this platform. 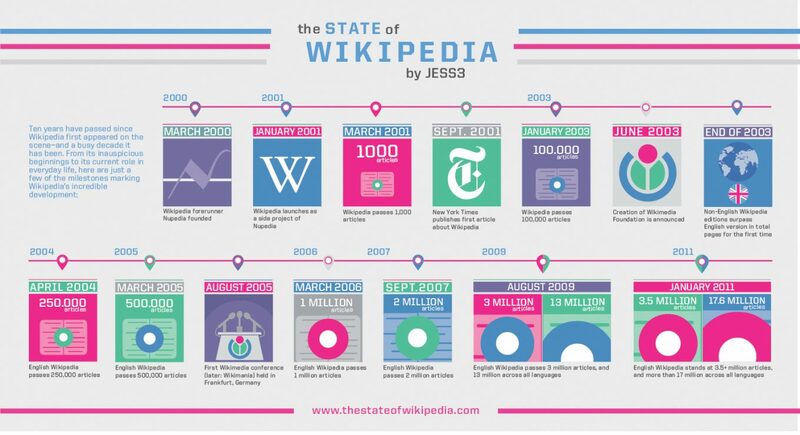 Wikipedia defines itself as “a neutral compilation of verifiable, established facts”, and this requires that all entries should be written in a non-subjective manner that emphasises the accuracy of its information, and the presentation of a balanced range of opinions – all backed up by quality sources. Wikipedia is a collaborative effort, which invites anyone who feels they have something valuable to contribute to do so, and it relies on this process to give its content the desired depth and objectivity. Why Do I Need to Understand Wikipedia? As one of the longest-established and most credible sites on the internet, Wikipedia entries are very much favoured by major search engines. This means that if your company has a Wikipedia article, then this page will be one of the first ones to appear in search listings when people look you up. Also, most internet users will believe what they read on Wikipedia about your company over what you publish on your website. This is because the convenience and authoritative tone of Wikipedia has bred trust and familiarity among users over the years, and this seems to be an irreversible trend. This means that it’s essential to understand the processes involved in making sure that the articles related to your company or industry on Wikipedia are accurate. If your company doesn’t have a Wikipedia profile, it’s very important to be able to gauge whether or not it actually qualifies for one (yet). One thing is for sure – if your company doesn’t qualify for a Wikipedia profile, it’s going to be very difficult to create a presence that will have the desired effect. Note that we used the word ‘difficult’ here – not ‘impossible’. In this series, we shall be looking at the various ways in which you can leverage this most valuable of online resources to benefit your firm, and ensure that this aspect of your online presence is everything that it should be.